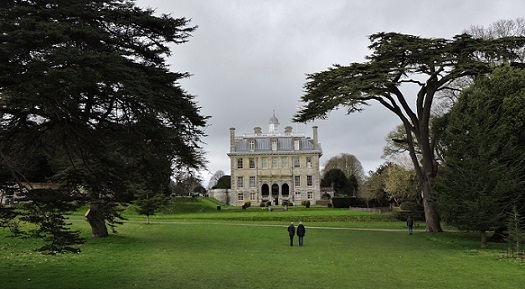 One of Dorset's finest places to visit is Kingston Lacy House and Gardens. 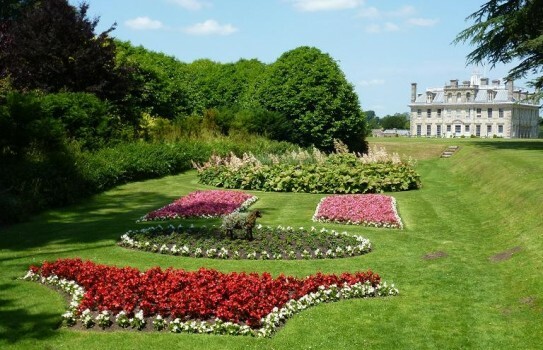 Following extensive restoration explore the 17th century formal gardens, avenues and tree nursery, which burst into life during the spring and summer months, with a spectacular display of azalea, camellia, rhododendron and flowering cherry trees. 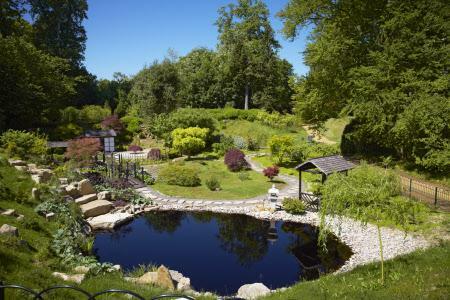 As you explore see the vision created by Henrietta Bankes whose imagination and determination created Lady’s Walk, the Fernery and the Japanese Garden. Visit the restored Victorian Kitchen Garden with its glasshouses and Community Growing Spaces. 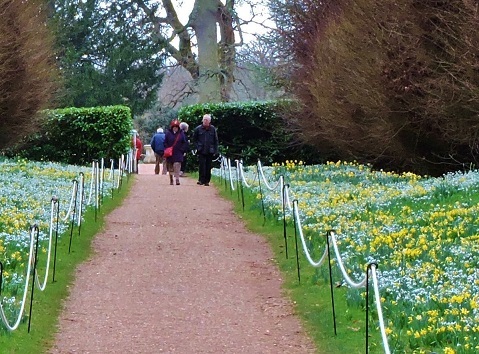 In the New Year enjoy the fantastic display of snowdrops, daffodils and bluebells. 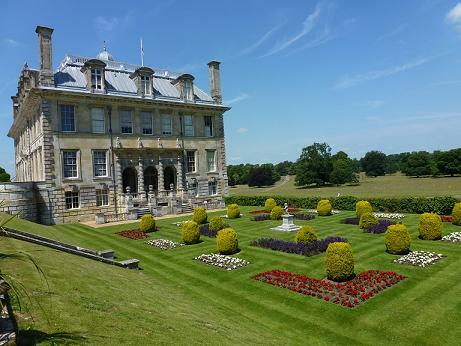 From March to October join a guided garden tour and discover the history of the house and gardens. Tours run Wednesday – Sunday, please check the board in the Rose Garden for times. The are beautiful Snowdrop displays from late January with early daffodils blooming too, and they make a wonderful picture, which is worth travelling to see. Dogs on leads are allowed in the snowdrops area. Do not forget to explore the house brimming with treasures. Browse the Egyptian room and discover our vast range of paintings including pictures by Rubens and Van Dyck. Gardens open daily. Please check website for detailed opening times and days including Christmas closing. Snowdrops expected in February but we suggest you ask for directions at House, as it is easy to get lost! Facilities: Shop, restaurant, baby-changing and feeding facilities, Children’s trail. Disabled access: Mobility parking in main car park, 30 yards, toilets in Laundry courtyard, Mobility chairs and wheelchairs available to hire, gravel paths around the garden.